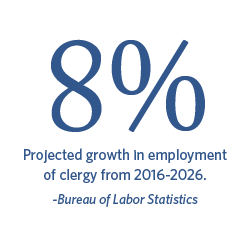 Ready to take the first step toward a dynamic career in ministry? Regent's Associate of Arts in Christian Studies will deepen your understanding of Christianity and give you a greater appreciation of theology and its effect on the world. Examine key figures, places, events and themes of the Old and New Testaments to help prepare you for a role in ministry, service organizations or other areas of Christian leadership. Choose courses in theology, biblical studies, world religions and other topics. Study of the foundations of Christian belief. Students explore basic themes in Christian thought such as the knowledge of God, the origin of sin, the nature of humanity, the person and work of Jesus Christ, and the doctrine of the Holy Spirit.